Panacea Investment Group has completed the acquisition of Gliderol UK a globally recognised brand in the garage door industry, from its Australian owners. Gliderol Garage & Industrial Doors Ltd, is a leading manufacturer in the UK garage door market having been set up by its Australian parent company some 29 years ago. The acquisition includes the purchase of the company's purpose built 60,000 sq.ft. manufacturing facility based in Peterlee, county Durham. The deal will see all 40 Gliderol staff and its management team remain with the business and Panacea has ambitious expansion plans for the company. Ben Lumbers, the majority shareholder in Gliderol UK, recently purchased Gliderol International PTY Ltd from the Australian stock market listed GWA Group and will now focus on the Australian business and so was looking to divest his UK interests. “I am delighted with the sale of Gliderol UK to Panacea, they have exciting plans for the business and will provide the leadership and development to enhance Gliderol’s position in the UK and European markets. Gliderol UK has entered into a strategic partnership with Gliderol International which will see it benefit from R&D, technical and product innovation ensuring it remains at the cutting edge of the garage door industry”. “We look forward to working with the company and expect to make further announcements over the coming weeks and months as we add to the management team”. Established in 2014, Panacea Investment Group is an entrepreneurial investment company which specialises in providing capital and strategic solutions to support and grow SME businesses. Panacea was founded by seasoned dealmakers Steve Roberts and Dan Summerfield. The business has offices in Leeds and Harrogate. 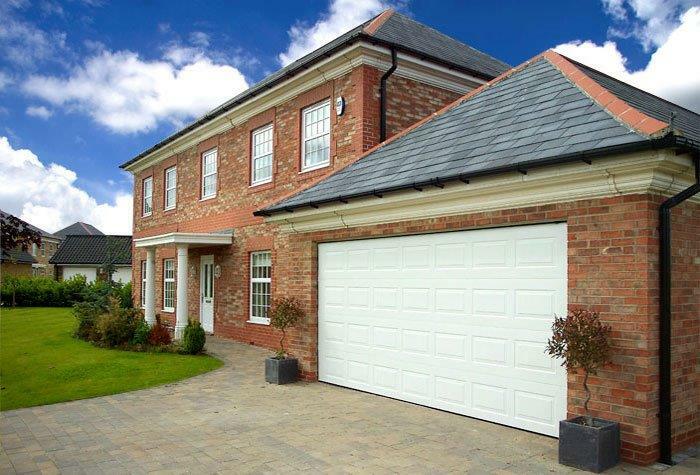 Established in 1986, Gliderol UK is a leading manufacturer of garage doors into the UK garage door industry, supplying, distributors, dealers, merchants, sme housebuilders and national house builders. The company operates from its facility in Peterlee and supplies product across the UK.